Is Realtor.com Trying to Kill the Virtual Tour? Then they reduced the size and the traffic on my virtual tours through Realtor.com shrunk. Well they just shrunk it again…. Its obvious they are trying to take the focus off the virtual tour link. The results of the redesign? 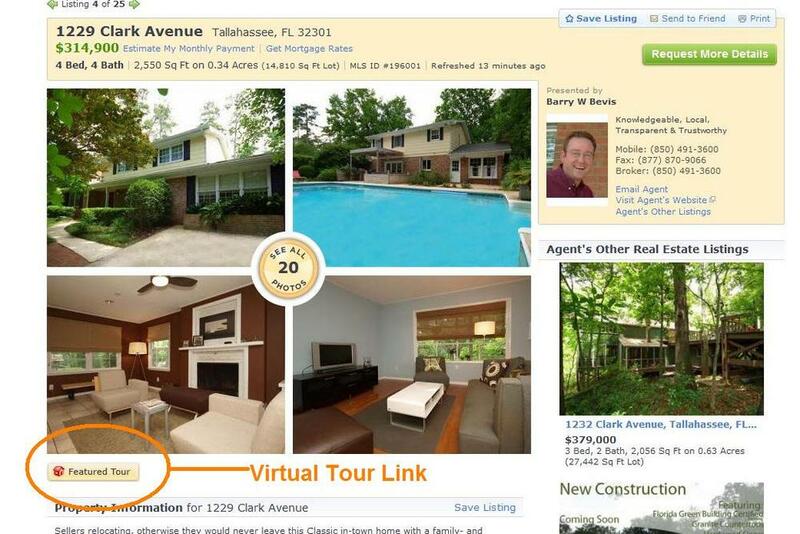 More of my virtual tour hits are coming from Home.com, Trulia, Facebook, and my personal website. Why is Realtor.com doing this? It’s always about the money. 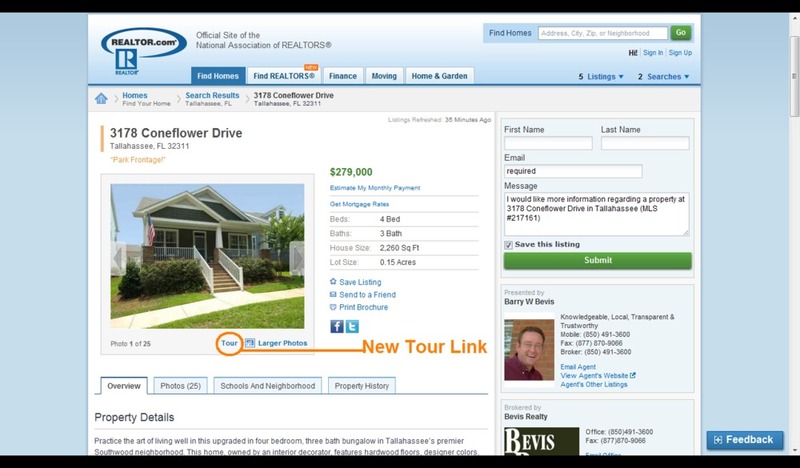 The tour link takes the “lead” to an outside website that is beyond Realtor.com’s grasp. So, Maybe they are getting ready to charge me for a big tour link? Or maybe they are going to start their own tour company. WHY TAKE AWAY A FEATURE THAT THE BUYING PUBLIC LOVES?